July 7th in WordPress Themes by Wordpress Jedi . These days, you have plenty of options when it comes to picking up a decent e-commerce theme for WordPress. There are plenty of exciting plugins that can turn your WordPress install into an e-commerce site. 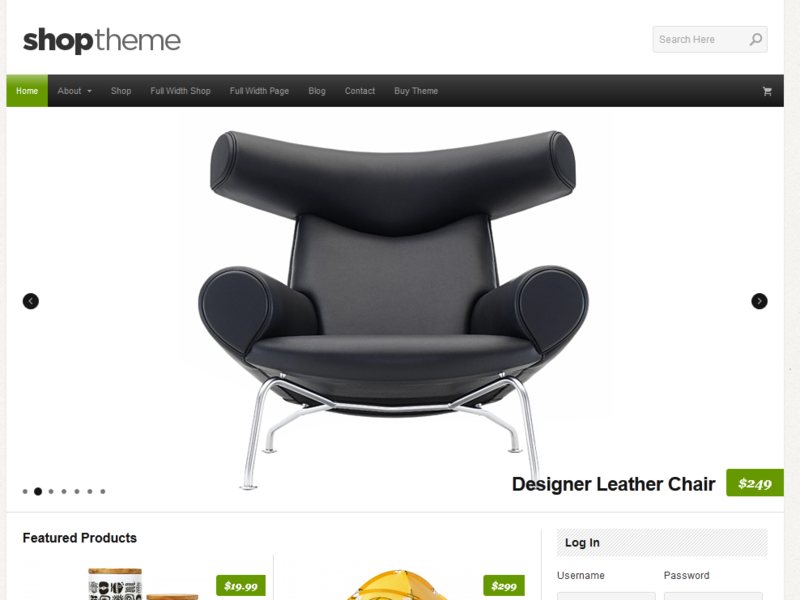 Shop Theme for WordPress is a clean and versatile theme that does the job. It is compatible with popular e-commerce plugins such as Jigoshop and WooCommerce. 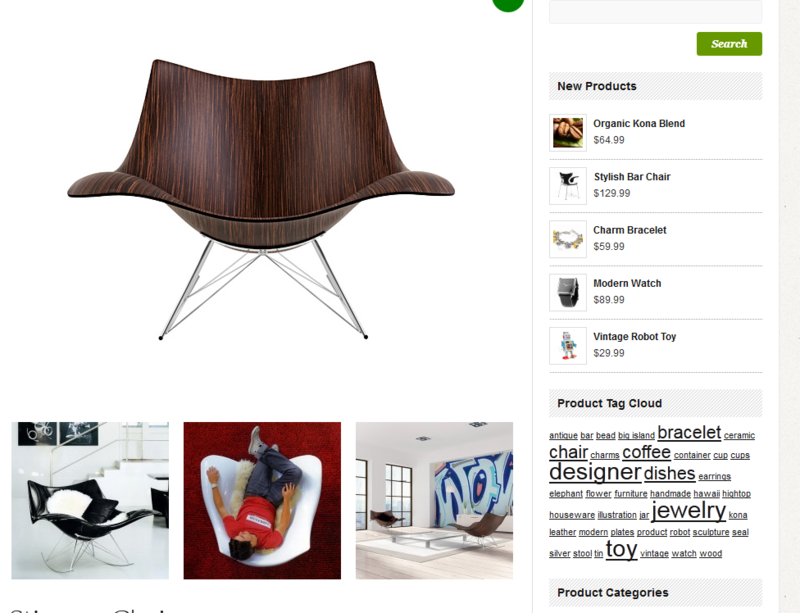 The Shop Theme, as the name suggests turns your website into an online storefront. You can use it to sell your own or other people’s products. It has a clean code and looks quite decent. Its responsive design means your mobile visitors won’t have too much trouble going through what you are offering on your site. The Shop Theme is based on Options Framework. It is highly customizable. The template can handle custom headers, backgrounds, and menus. It has multiple homepage layouts. The Gravity Form styling is a nice touch. The Shop Theme has everything you need to start promoting your products more effectively on your site. It does require some minor style tweaking though. 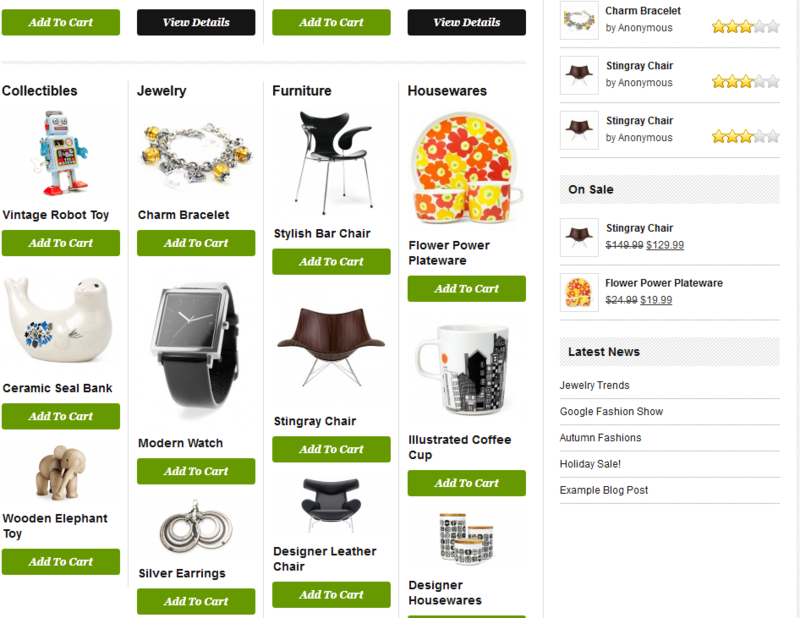 The Shop Theme may not be perfect but it is one of the better e-commerce themes we have tested. It is clean, customizable, mobile friendly, and versatile. It has a lot of good things to offer.